The registration fees for the Cisco CCNA Security, CompTIA Advanced Security Practitioner (CASP), Certificate of Cloud Security Knowledge (CCSK), Certified Information Systems Auditor (CISA), Certified Information Security Manager (CISM), PMI Risk Management Professional, and Certified Information Systems Security Professional (CISSP) certification exams are included with this program. 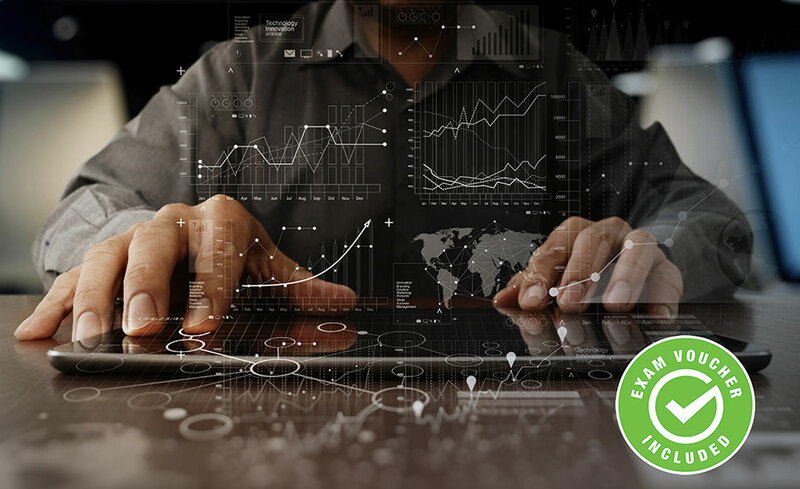 With over 7 certifications being covered in this training program, you will be prepared for any type of position within the IT security sector. You will cover all areas of security; ranging from technical security, risk assessment, cloud security, and policy management. In covering all these areas, you will not just understand the technical aspects of IT security but also how to manage and write policy to govern security practices. IT security has never been stronger, and the market for professionals with these credentials is highly lucrative. This training bundle will ensure you are marketable and prepared for the positions available in the marketplace. Upon successful completion of the program, you will be awarded a certificate of completion. 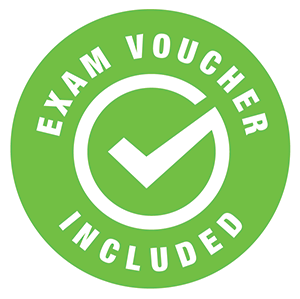 In addition, you will receive exam vouchers for the Cisco CCNA Security, CompTIA Advanced Security Practitioner (CASP), Certificate of Cloud Security Knowledge (CCSK), Certified Information Systems Auditor (CISA), Certified Information Security Manager (CISM), PMI Risk Management Professional, and Certified Information Systems Security Professional (CISSP) after successful completion of the program and financial obligation. Yes, you will be prepared for the Cisco CCNA Security, CompTIA Advanced Security Practitioner (CASP), Certificate of Cloud Security Knowledge (CCSK), Certified Information Systems Auditor (CISA), Certified Information Security Manager (CISM), PMI Risk Management Professional, Certified Information Systems Security Professional (CISSP) certification exams and you will receive exam vouchers for each exam after successful completion and financial obligation.